Canadian headquartered automotive holding Magna International Inc has signed a deal to buy Italy’s OLSA S.p.A. The transaction is valued at $354 million (230 million euros). OLSA, based in Turin, Italy, employs about 2,500 people and has manufacturing operations in Italy, Poland, Brazil, China, and Mexico. Its customers include the Volkswagen Group, the BMW Group, Daimler, and FCA. The deal, which requires regulatory approval and other standard closing conditions, is expected to close before the end of the year. 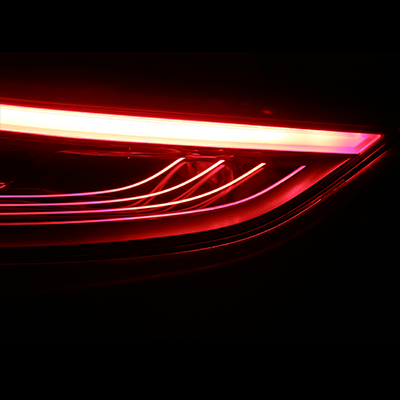 Magna says the deal will make the company a global lighting supplier and expand its capability to design, engineer, and manufacture headlamps, tail lamps, and other lighting products.